Quality kitchens and cabinetry you can trust. Welcome to Mastercraft Kitchens Pukekohe and New Lynn. We are part of New Zealand’s largest network of locally owned and operated kitchen design specialists. 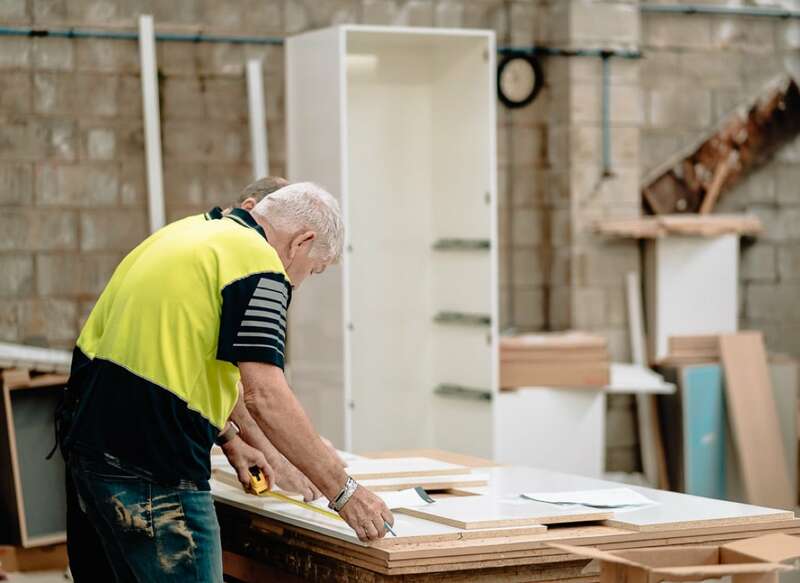 Become a member of our team as we work together to provide kitchen and custom cabinetry solutions that suit your vision, requirements and budget. "I find my kitchen delicious! Thank you for your approach and wonderful design ideas and advice on product choices. Your company was a pleasure to deal with." "The price was why we were shopping around but it became secondary to the service we got from Kim and Gavin, from design detail to co-ordination of install." "We are so happy with the kitchen and laundry area. You have made this process easy, thanks especially to Petra, for being so approachable, friendly and kind." Check out our Pukekohe designer, Kim Primrose’s kitchen creation featured on TV3’s The Cafe. At Mastercraft Kitchens we stand behind our craftsmanship. 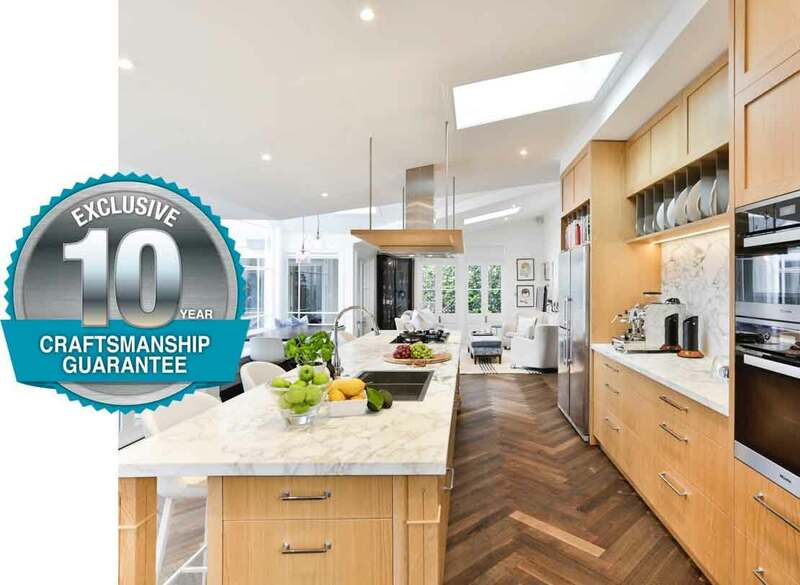 With any kitchen and custom cabinetry work you’ll receive our exclusive 10 Year Transferable (Between Owners) Guarantee. We guarantee our in-house manufactured products are free from faulty workmanship for ten years after installation. 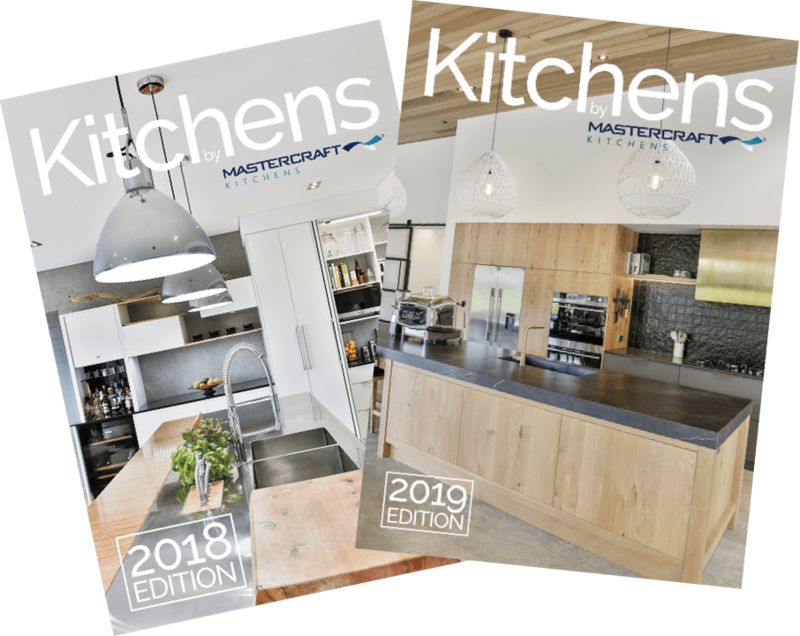 You can now check out our look-books featuring Kiwi kitchen inspiration, styles and trends from Mastercraft Kitchens all over New Zealand. We'd love to work with you to create inspiring kitchen and cabinetry solutions for your home and space. Mastercraft Kitchens is with you every step of the way and our journey begins here. © 2019 Mastercraft Kitchens Pukekohe and New Lynn. All Rights Reserved.